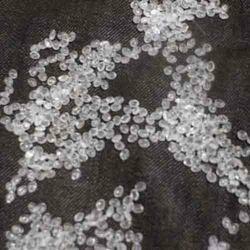 We are leading Manufacturer and supplier of Esprene Polymer. Our offered products are Fatty Acids, Non Edible Oils and Industrial Edible Oils. We are offering Esperne SPO to our clients. 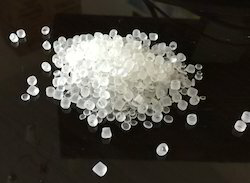 We are offering Esprene Polymer to our clients.